A South Melbourne car park and office building have been sold amidst strong activity in the mid-market sector in 2015. Colliers International’s Daniel Wolman, Matt Stagg and Oliver Hay have sold 15-29 and 31-33 Bank Street in South Melbourne on a yield of about 3.9 per cent on behalf of a local private owner. The properties comprised a fully leased 1,504sqm car park and 1,217sqm, three-level office building. They were sold to a private Chinese developer. Mr Wolman said there had been 33 sales in the mid-market sector, between $10 and $50million, within the Melbourne CBD and immediate city fringe to date in 2015. 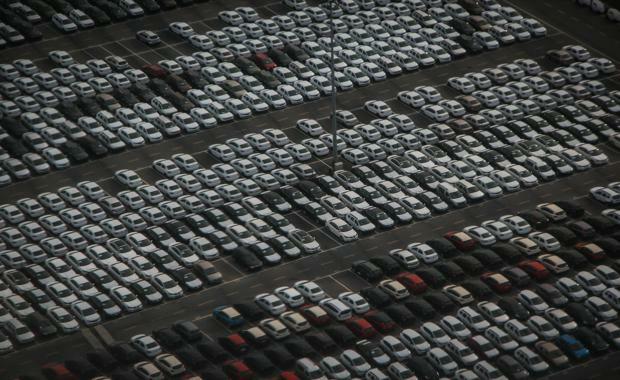 “As land tax and the congestion levy make holding onto car parks more challenging for investors, we are witnessing increased interest from developers in purchasing car parks,” Mr Wolman said. “We saw this interest in droves with this most recent sale of the Bank Street property, and we are also seeing it in the strong response to the Kim Lim car park portfolio that we are currently selling. "Colliers International’s Melbourne City Sales team is currently selling two major commercial car parks at 380-406 Queen Street (corner A’Beckett Street), Melbourne and 16-32 Leicester Street, Carlton. The unprecedented portfolio comprises a staggering 1,000-plus car bays.